​​ SAN DIEGO'S LARGEST WEEKLY SWING DANCE! 12 weeks of beginner classes at a major discount. Start any week of the month. Classes offered every Wednesday at 6:30 and 7:30. Class topics over 3 months include: 6 count swing, 8 count Lindy, Charleston, Single Time(comfortable dancing to fast songs), 6&8 combos, Swingout Variations and more! No partner required! *Cost includes admission to the SOCIAL DANCE! *Additional fees apply on live music nights. 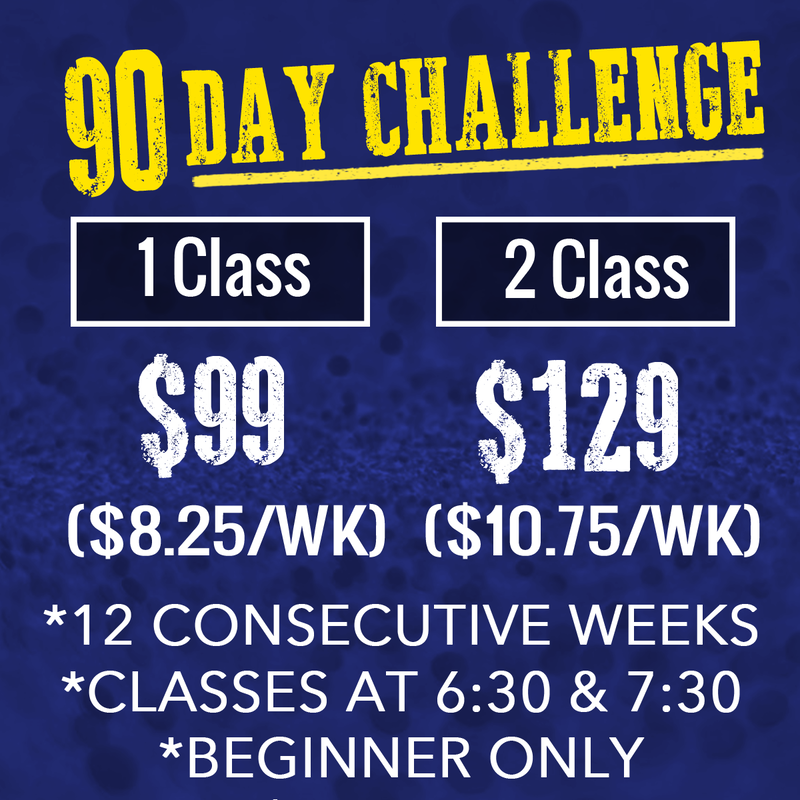 ​ONLY $5/$3 Extra when taking 2 classes! The Firehouse has weekly classes covering dances from the swing era including: Lindy Hop, Charleston, Balboa, Solo Jazz and Shag. Classes include admission to the DJ’ed social dance. We also have live bands at end of every month! The Firehouse is open to all ages, skill levels and lifestyles. It is a great place to meet new people and get some exercise. No partner required! The Firehouse Swing Dance is the longest running swing dance in San Diego. Founded by Meeshi Anjali in 1998, the Firehouse is now celebrating its 20th year. The Firehouse got it's name from the original venue, a renovated “firehouse”. After several moves, it is now located at Parq West in Bankers Hill. In April 2018, Meeshi retired from running the Firehouse which is now run by Derrick and Erin Roos. Plenty of free street parking is available in the surrounding blocks. Metered parking is free after 6 PM.